From idea to innovative product, it’s been a fantastic journey! Together with our investors we’ve set some targets that will be achieved, as well as some KPIs and a well-structured development plan for 2019 and beyond. To give you some numbers valid on December 20th: there are 1175 total users in the platform, 84 Smart Contracts, 800 smart contracts purchases have been made so far, 70 bounties and 444 repositories. Join us every Wednesday at Modex Blockchain Labs for a great talk around technology. This week, Dan Popescu, Developer at IBT will speak about Hyperledger-Fabric. Richard Skaife is a technology entrepreneur with 20 years’ experience in the mobile space. He is co-founder and CEO of YOVO Mobile and has been named as one of the most influential people in mobile industry. 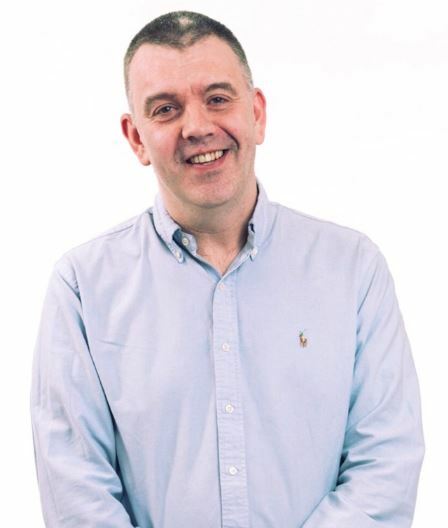 Richard currently serves as an advisor to Modex, the World’s First Complete Blockchain Development Platform. 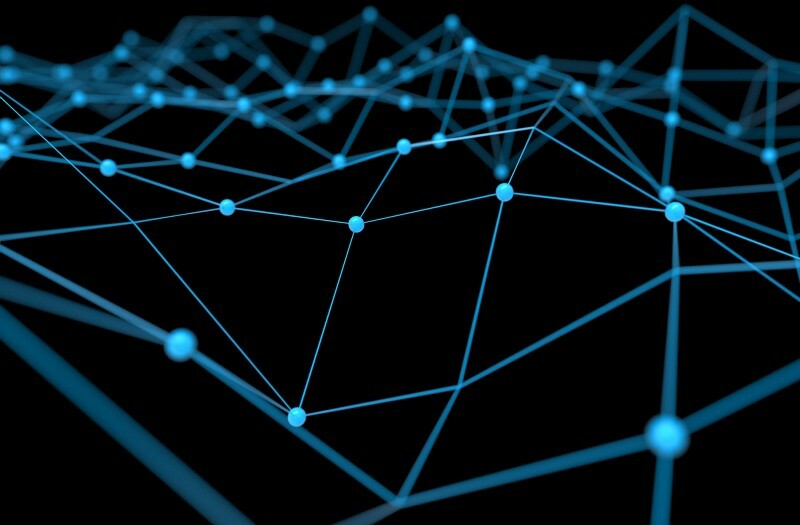 Blockchain’s evolution over the past few years has been steady and solid. Even so, this groundbreaking technology still has a lot to offer and continues to hold much promise. 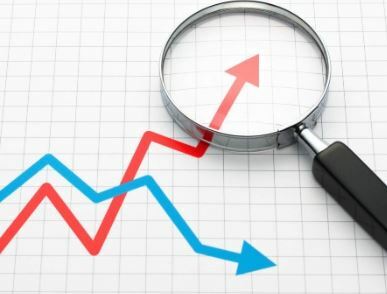 Here’s a brief overview of trends shaping the blockchain industry in 2019. Join us at GrowthClub meet-up at Modex Blockchain Labs Bucharest! 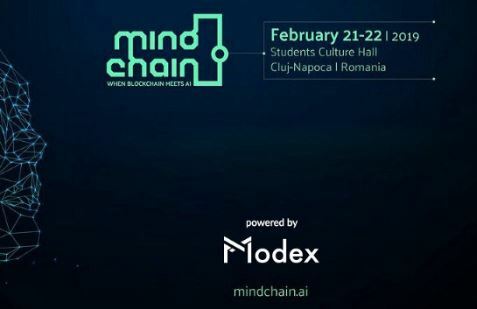 This Wednesday, January 16th, Modex Blockchain Labs Bucharest — Romania’s first blockchain hub — is hosting the second GrowthClub meet-up, the community of entrepreneur students. Over 80 young students with bright business ideas or already launched projects will take part in the event, alongside experienced entrepreneurs, so come and meet them at our blockchain hub overlooking the city! 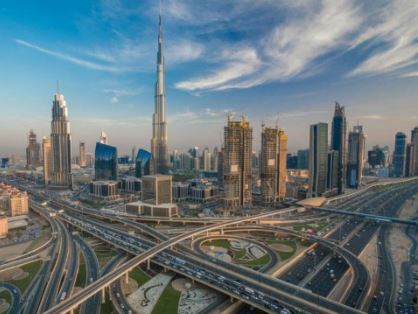 Three years ago, Dubai announced plans to become the world’s first blockchain-powered city by 2020. Since then, the tiny emirate has launched over 20 city-wide pilot projects across various sectors, both public and private, and keeps the foot firmly on the accelerator in order to meet the deadline. 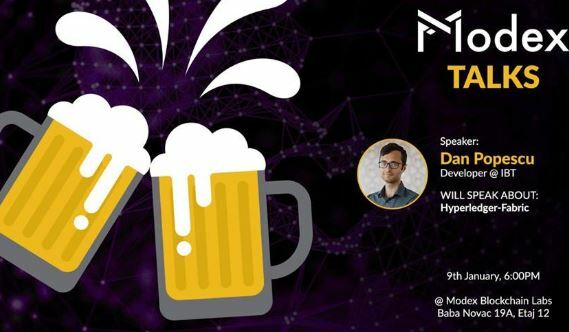 Join us this Wednesday evening for another Modex Talks blockchain event! Following last week’s successful meet-up, we continue the Modex Talks series with another event held on the 12th floor of Modex Blockchain Labs Bucharest (19A Baba Novac), Romania’s first blockchain hub. 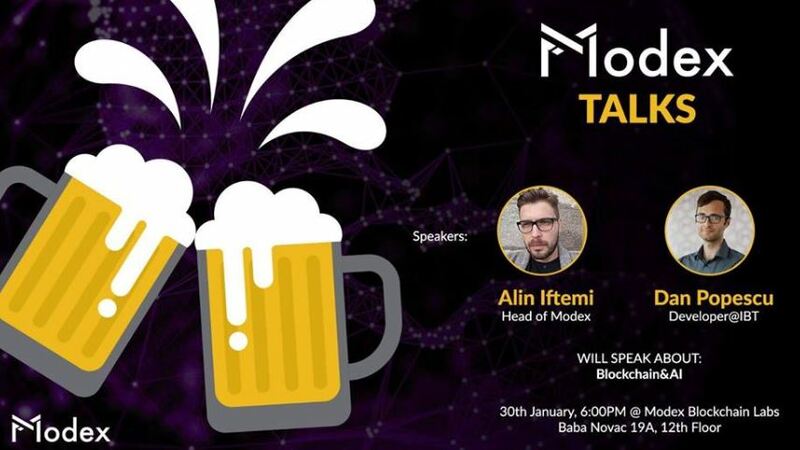 Join us on January 23rd at 6 PM to find out interesting updates from Modex and the blockchain industry! 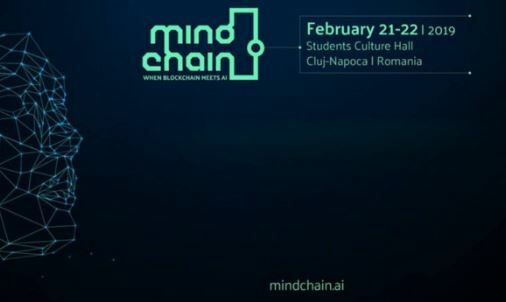 Powered by Modex and hosted by Cluj-Napoca — dubbed ‘Romania’s Silicon Valley’ due to the unique mix of tech companies and strong student community — the event will explore, between 21–22 February, the interaction between Blockchain and Artificial Intelligence (AI). Modex — the world’s first App Store for blockchain — invites blockchain developers to test its free blockchain development tools for writing smart contracts and increase their revenue by joining the Modex platform. Built as a marketplace for decentralized apps, Modex brings the advantages of blockchain technology into everyday use by connecting developers with potential customers, providing faster and easier access in order to implement smart contracts. Understanding the huge potential that blockchain technology holds and its power to change certain industries, Modex is constantly promoting blockchain on the educational level, as well as in the enterprise sector.